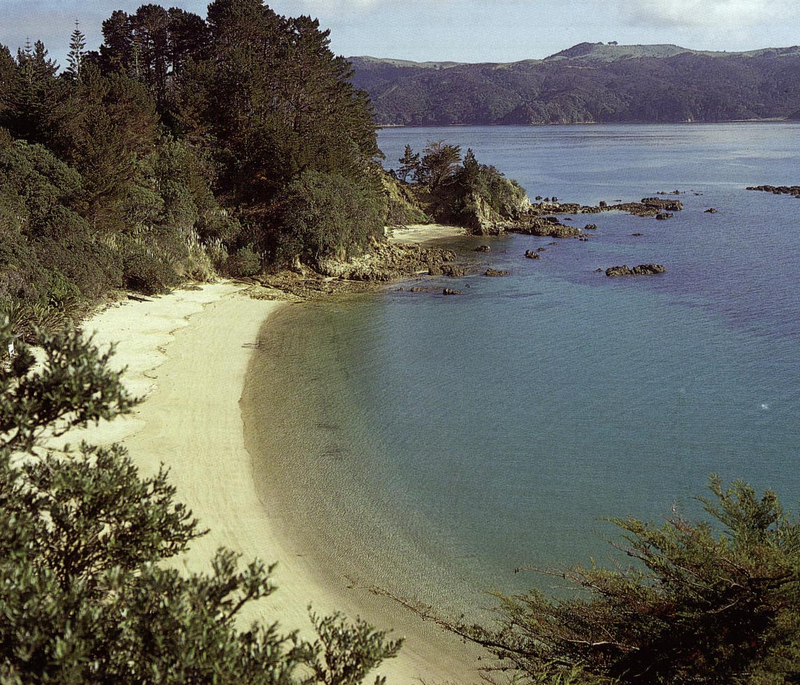 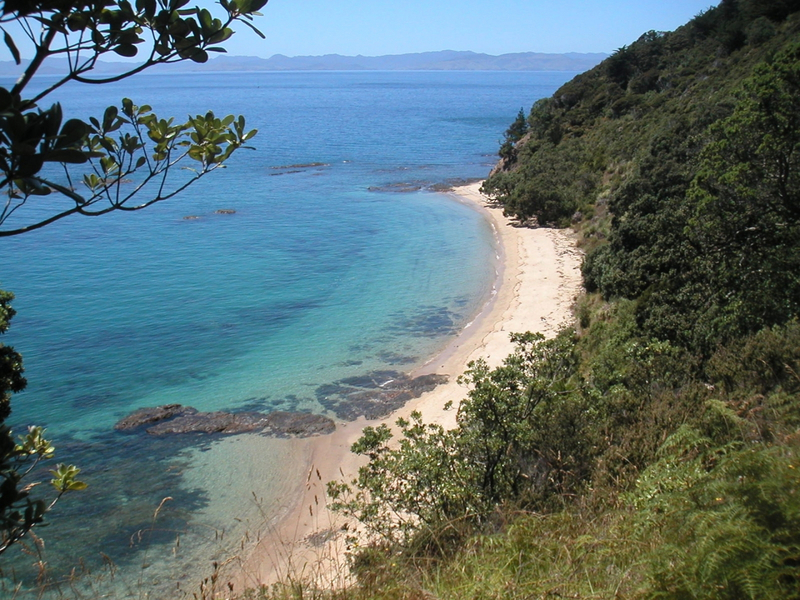 Pakatoa Island consists of 24ha with three private sandy beaches. 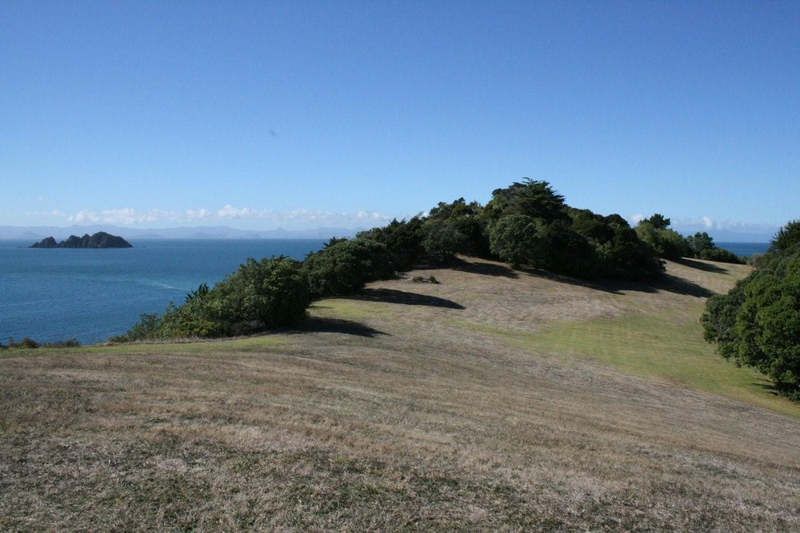 The property has amazing potential as a private retreat, resort, tourism venture or to be transformed into exclusive private residences. 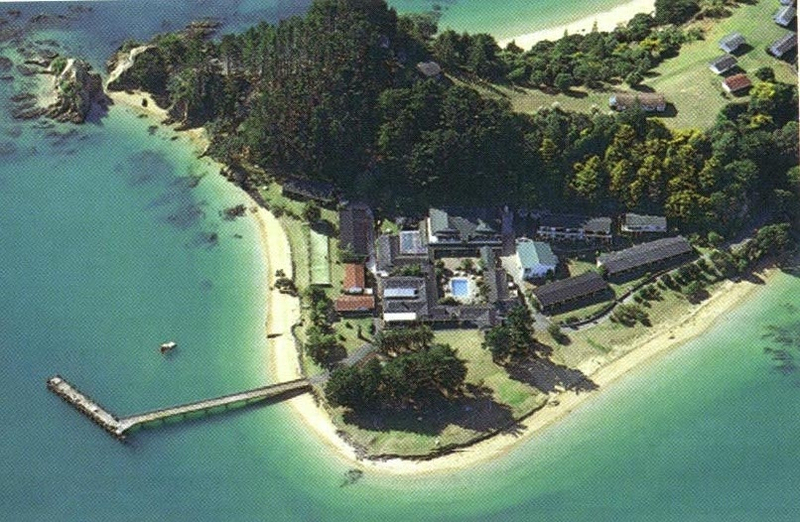 While operating until 2000 the Island was a popular holiday resort featuring 62 units, staff quarters, squash court and a golf course. 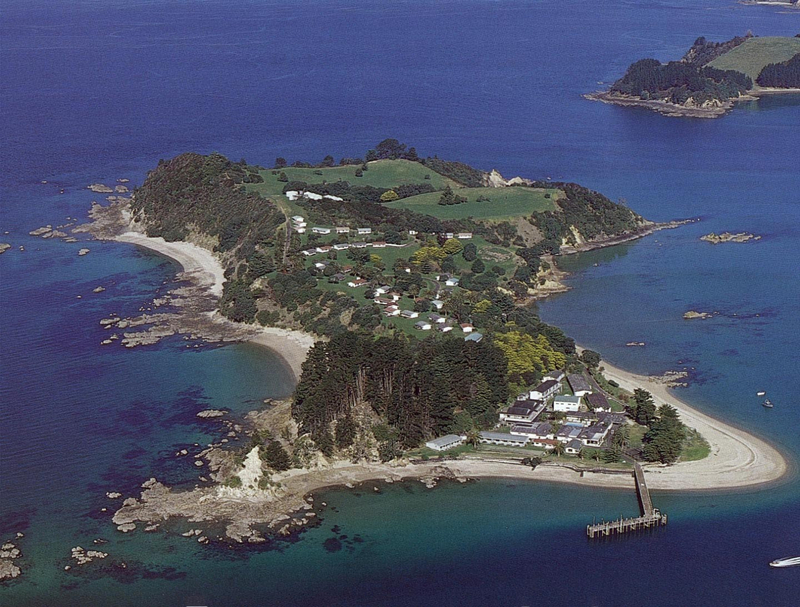 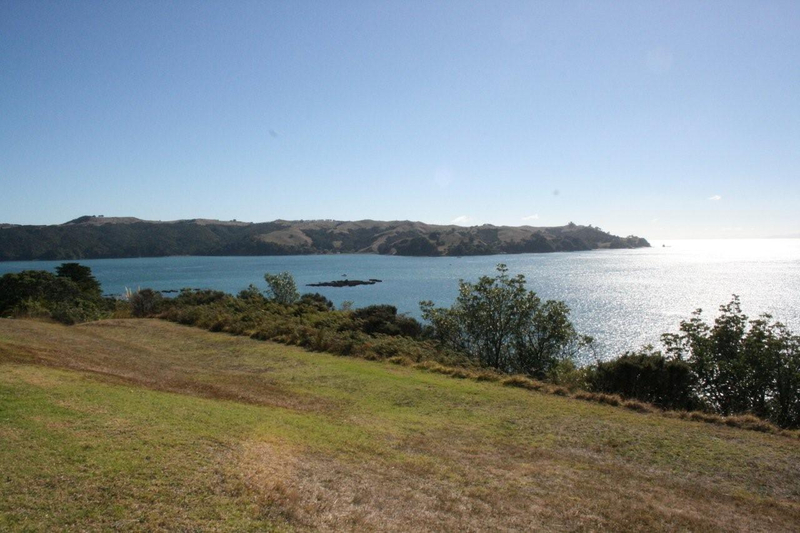 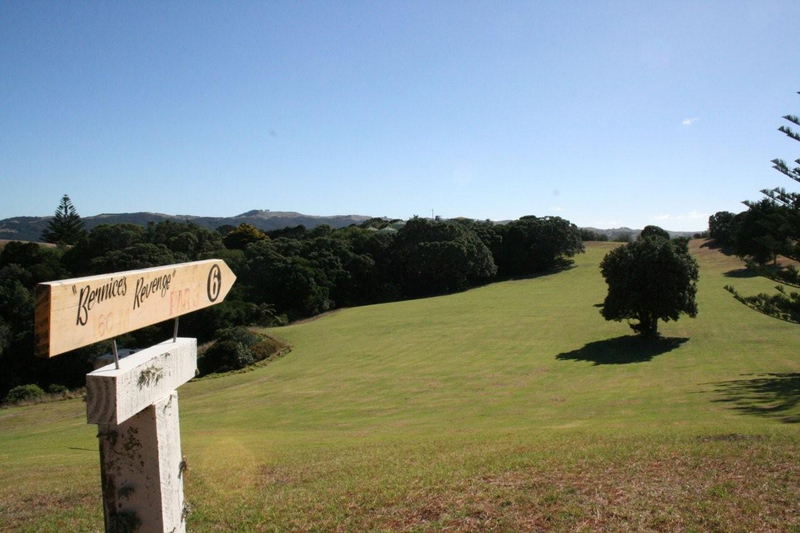 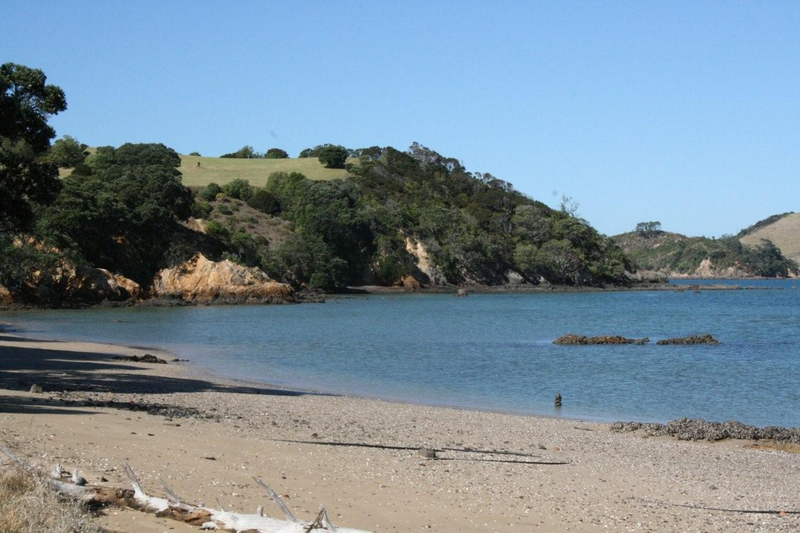 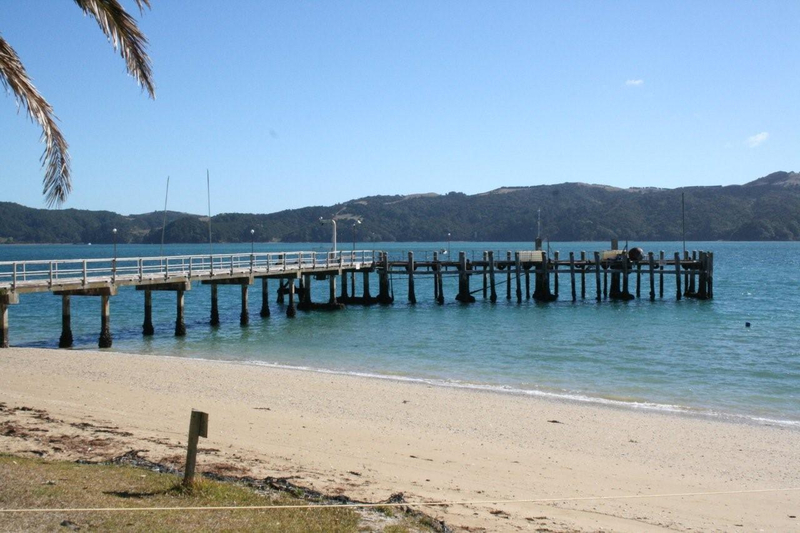 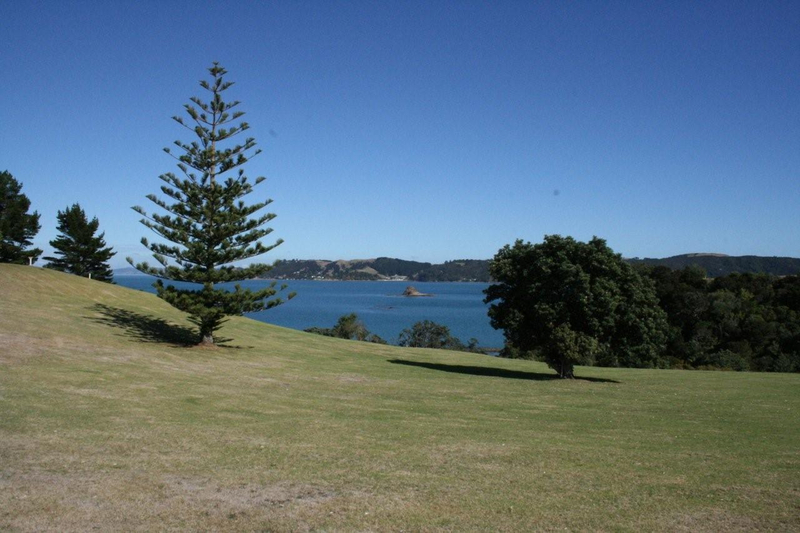 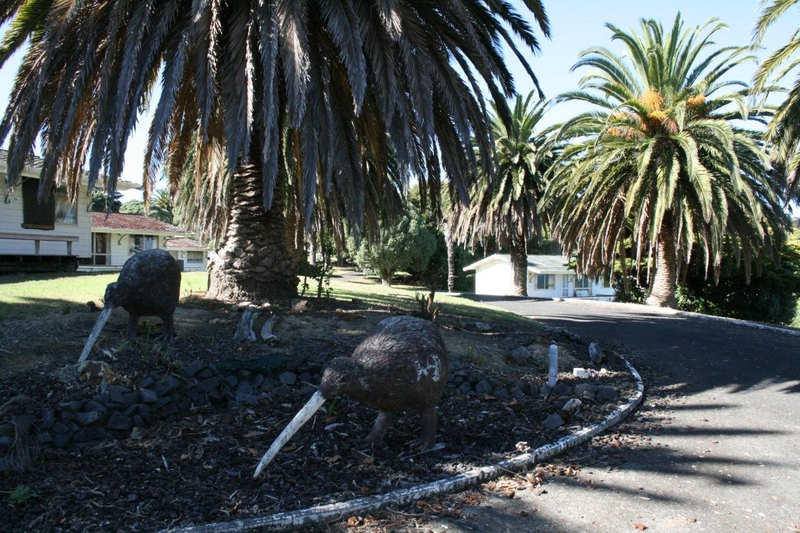 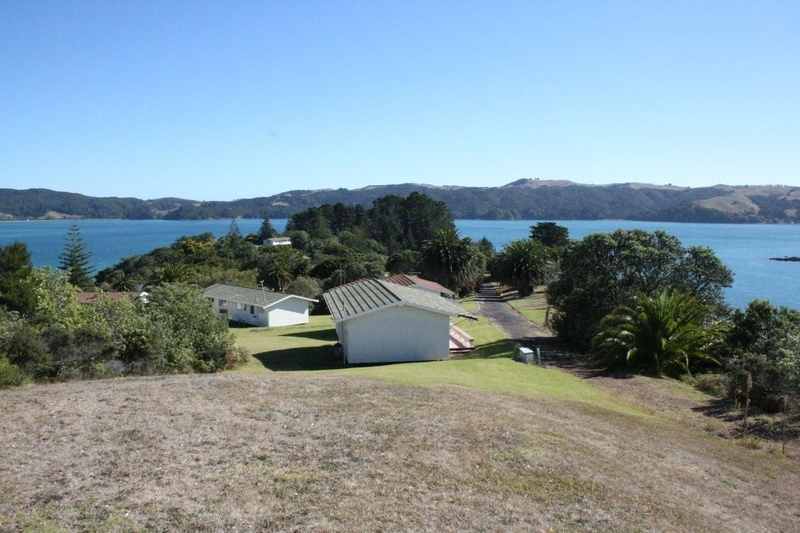 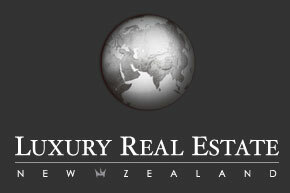 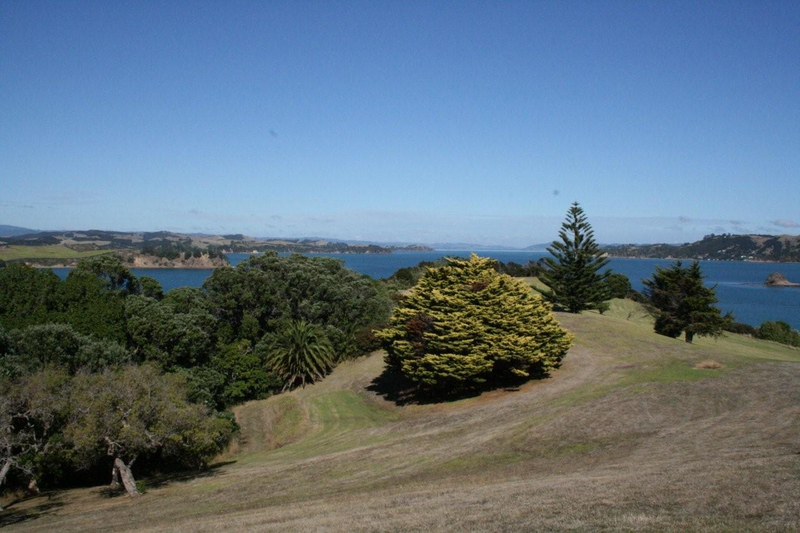 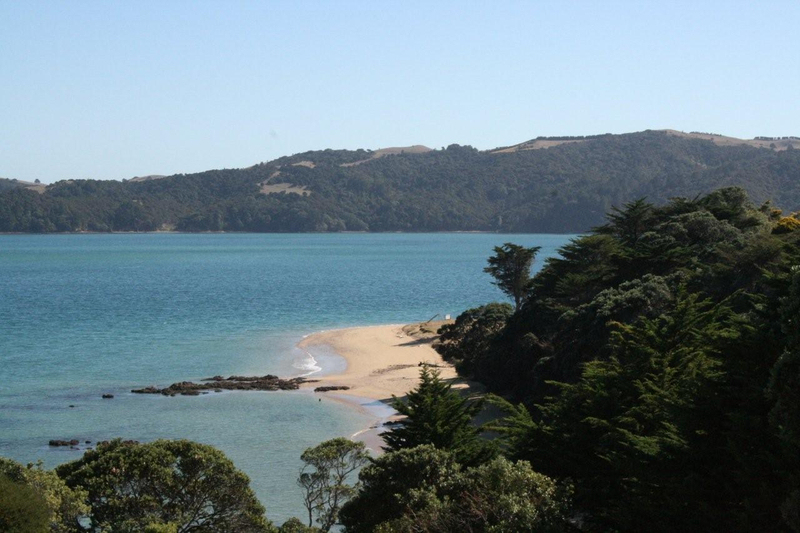 Ready for the next stage of its life Pakatoa Island is available for immediate sale.